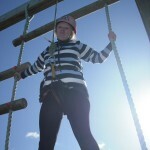 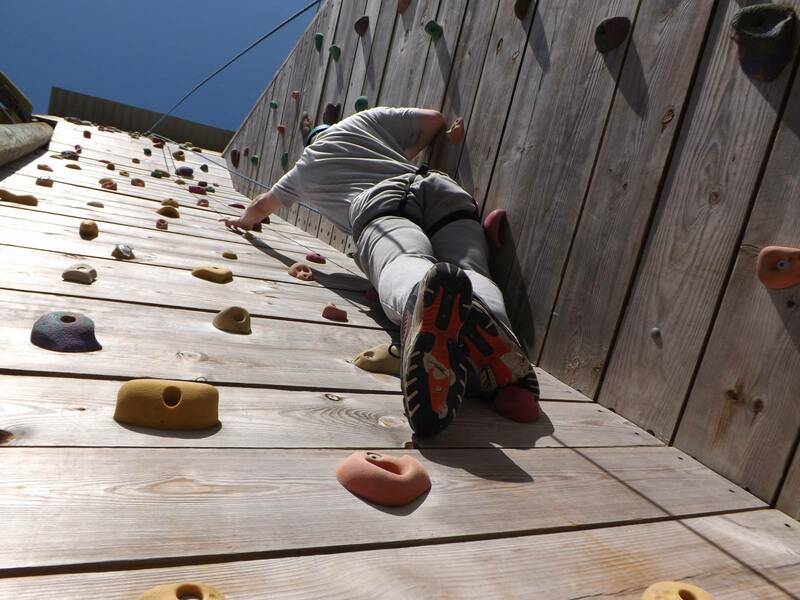 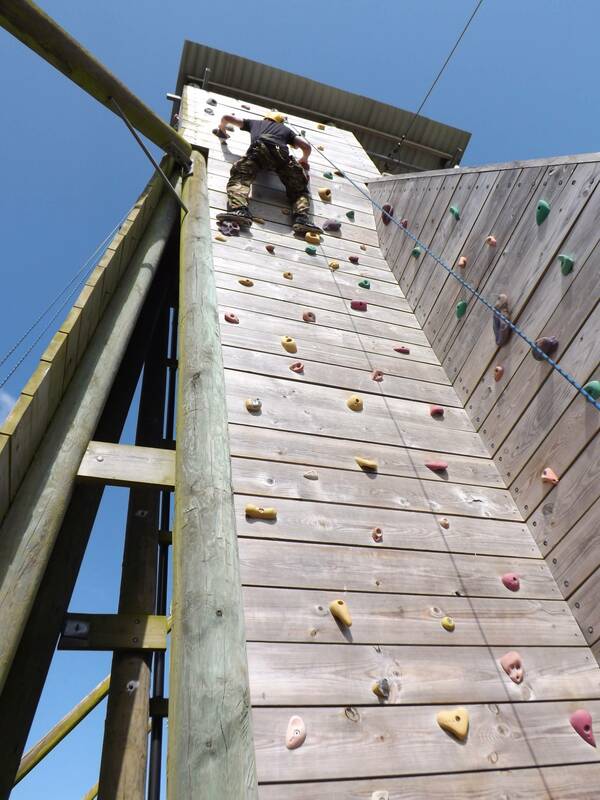 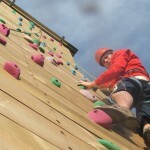 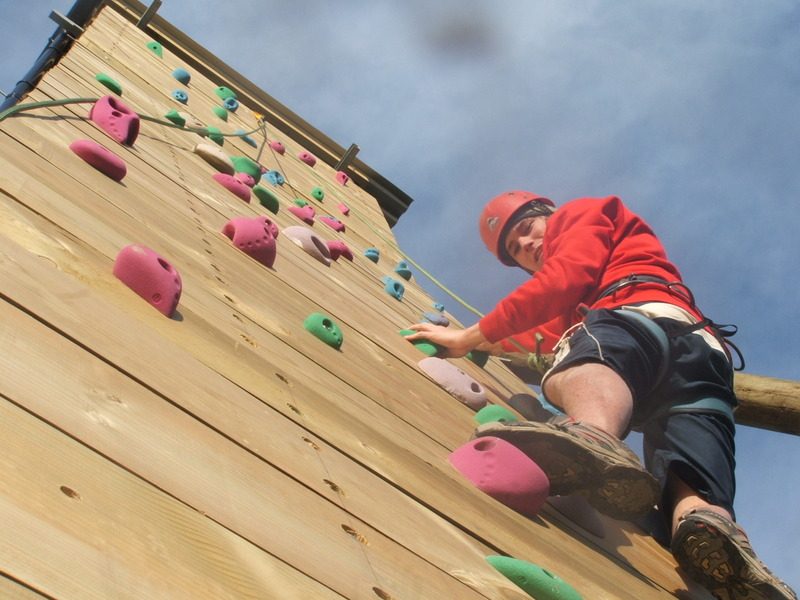 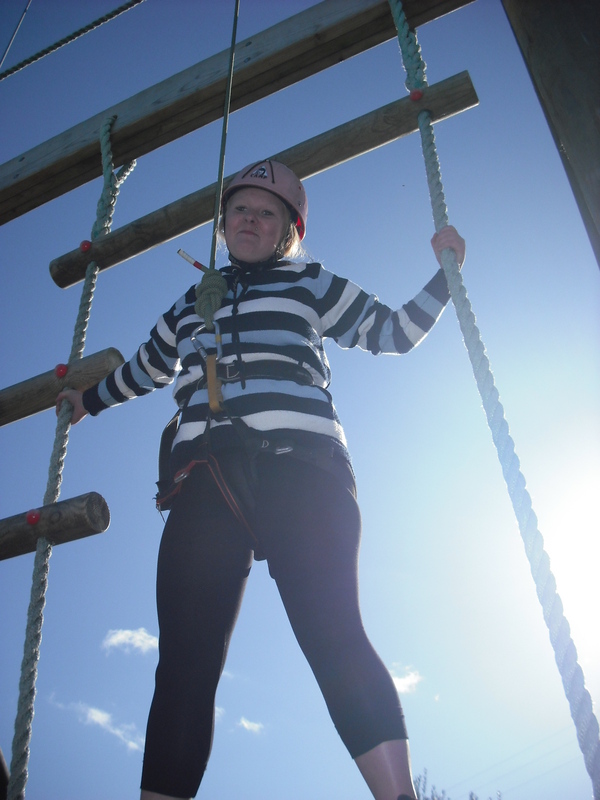 The sky tower hosts our high ropes course that will offer a challenge and will develop team spirit, communication skills and problem solving skills. 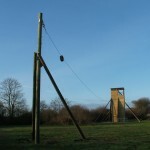 We will instruct you in the skills of group belaying that develops trust and responsibility and enables everyone to participate. 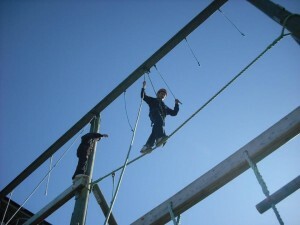 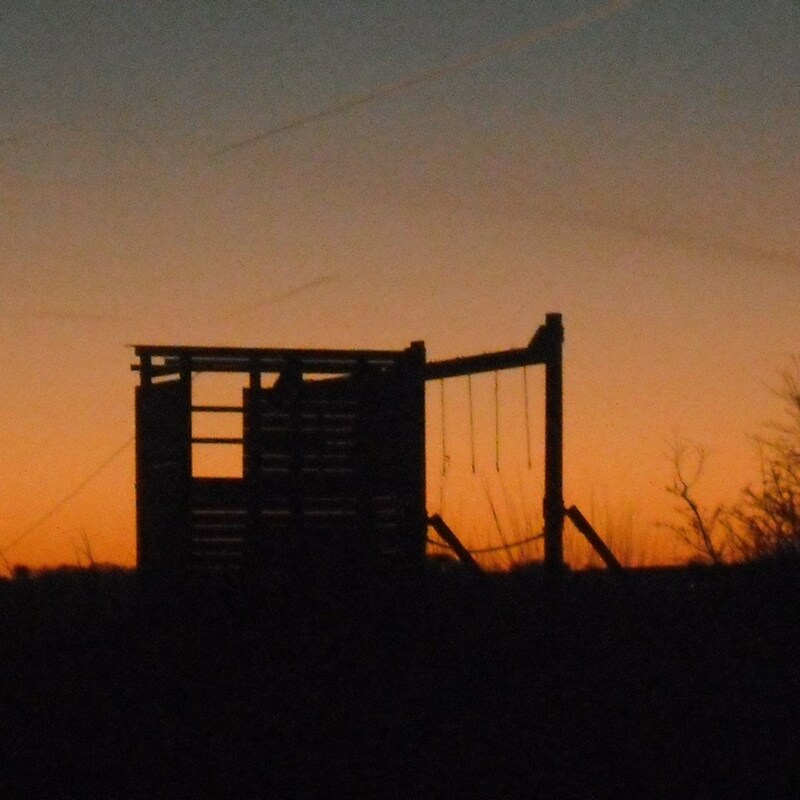 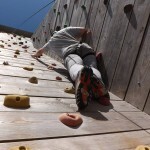 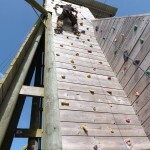 The aim is to climb and clamber up, over, across and down the elements helping each other as you go. 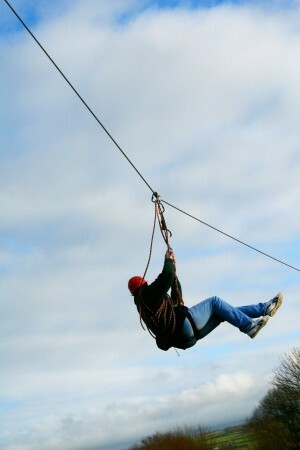 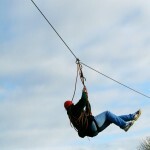 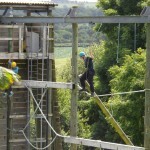 The zip-wire is really fun and offers a chance for clients to test their nerve. 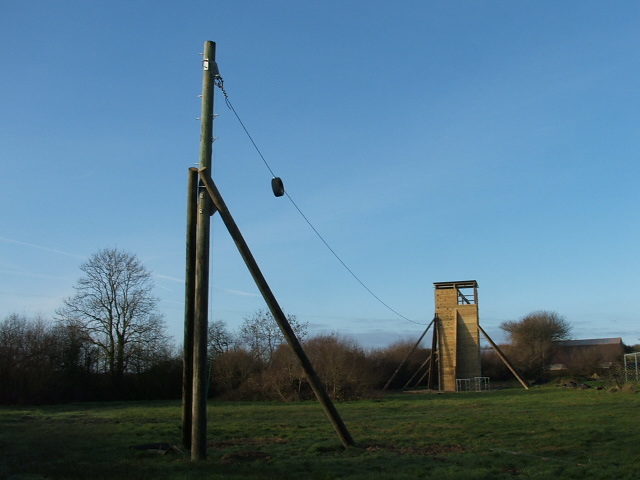 Connected to a steel wire suspended from 10 metres above the ground. 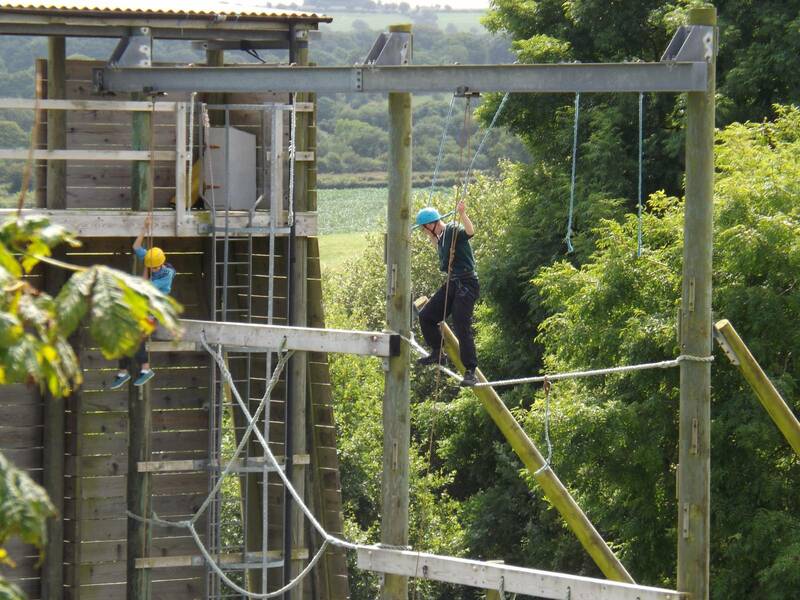 You’ll get a ‘roller coaster’ rush as you rapidly accelerate along the 70 metre wire. 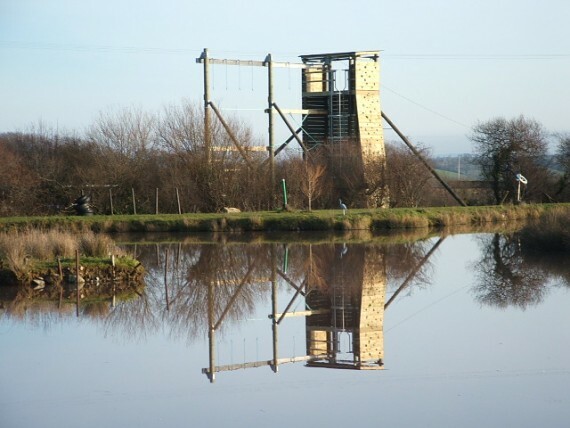 Our Sky Tower is inspected by High Time Technical Consultants Ltd every year.